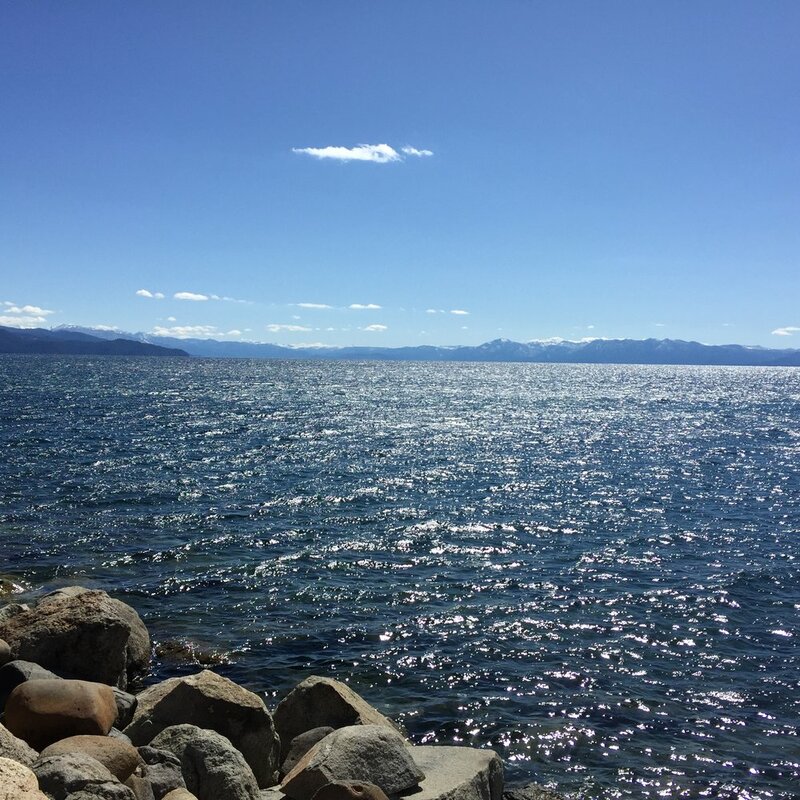 Join me for a weekend-long personal narrative workshop in Tahoe! We all have a story to tell and usually it is stuck somewhere inside of us. This workshop will take students from chaotic to grounded, from wild ideas to deliberate storytelling. Our goal will be to find that story and get it on the page. What IS the story? Where is it hiding? What do we have to do to find it and get it on to the page? We will get into the body and explore where writing might come from - if not only from the brain. What if, instead, it comes from the belly? Or from the heart?